Never mind the blizzard raging outside. Let’s talk about what just came out of my oven. 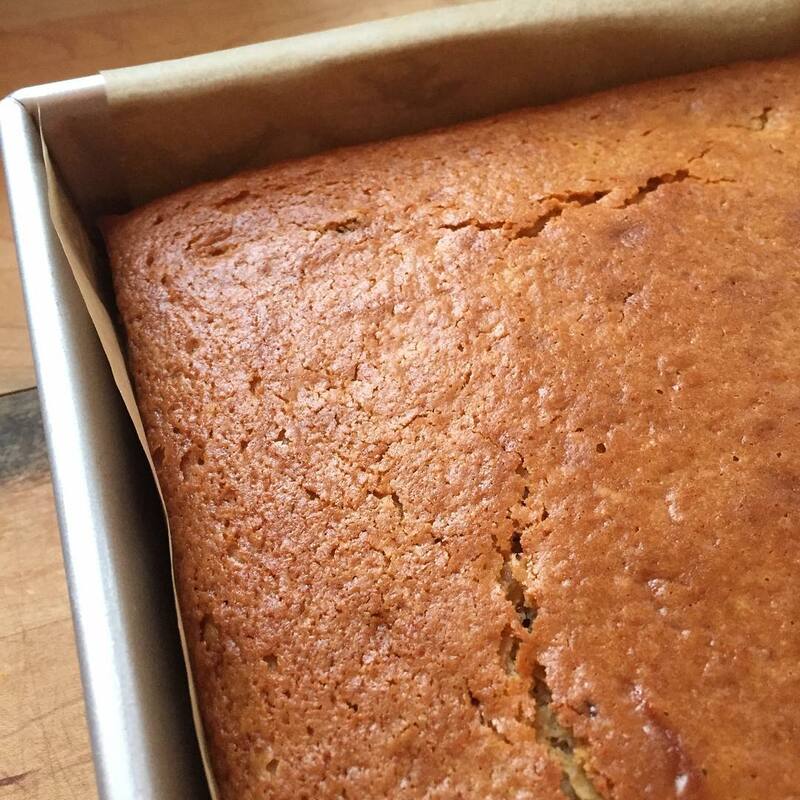 @nigelslater’s double ginger cake makes a house a home and cures all that may ail you.